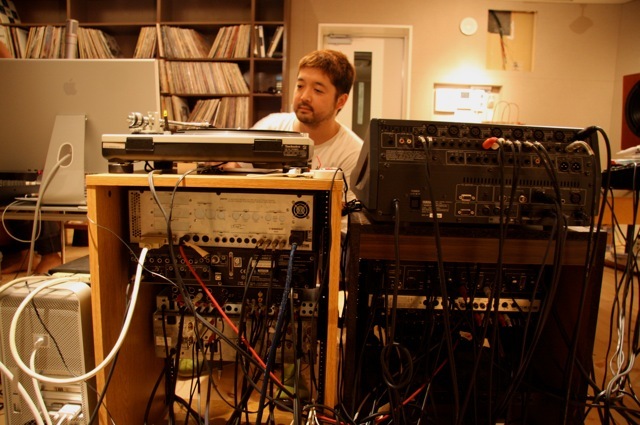 In this photo, Nujabes is seen working on a Yamaha 03D. Yamaha 03D is included in the list of Alan Wilder's equipment. In this page from their official website listing their gear, The Duke says they use this mixer in their studio and have since 2000. A Yamaha 03D mixer can be seen in Koji Kondo's studio, to his left. He states in the 2012 interview that he uses a Yamaha O3D mixer. No reviews or videos yet for Yamaha 03D Digital Mixer. With an Equipboard account you can rate this item, add it to your collection, submit a review to discuss what you like and dislike about it, and associate Yamaha 03D Digital Mixer to artists that use it. Create an account!